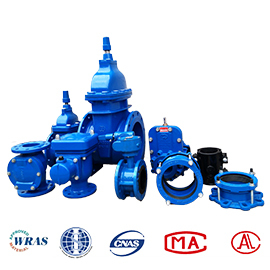 Description:Air Release Valve manufacturer / supplier, offering Pipe Joint,Swing Check Valve, etc. 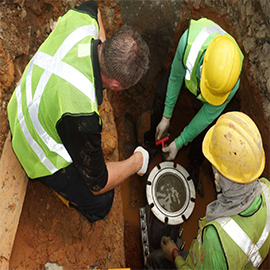 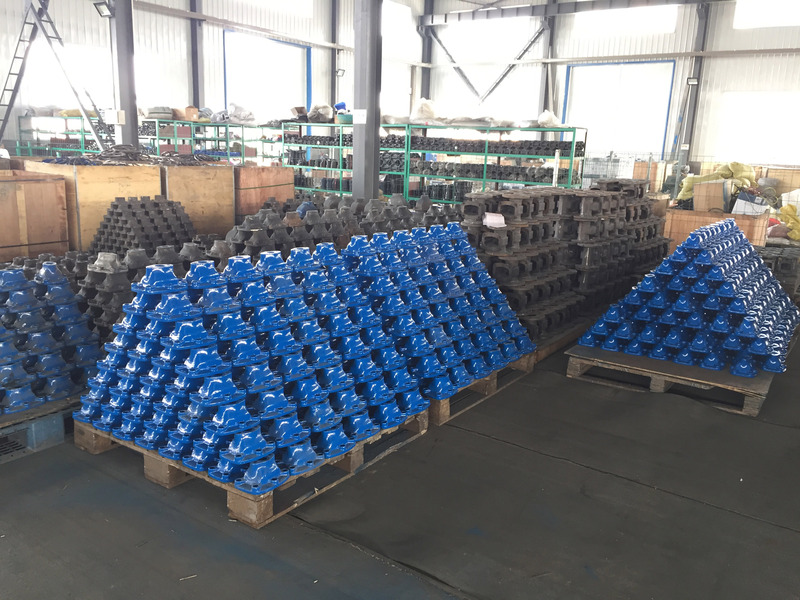 , offering Pipe Joint,Swing Check Valve, etc. 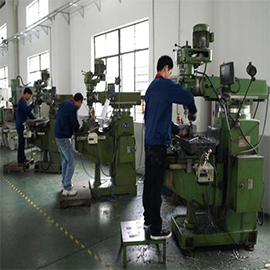 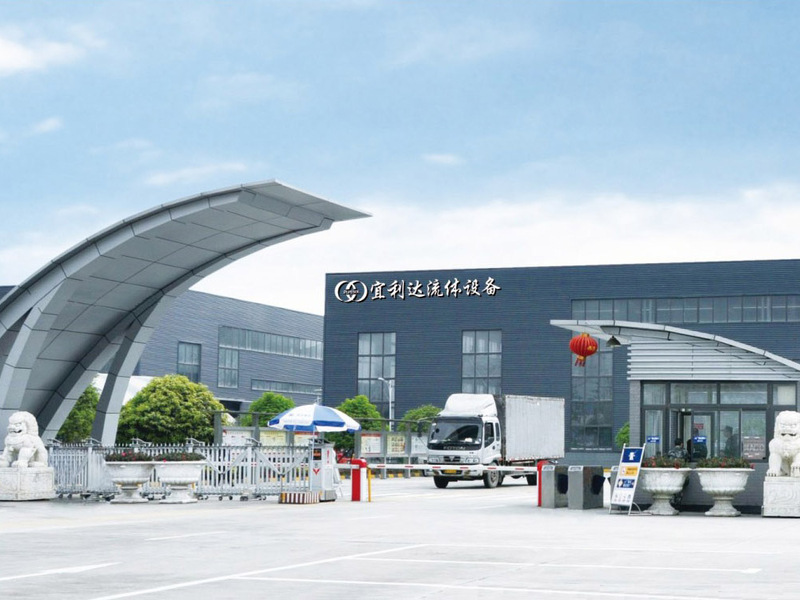 We produce Air Release Valve,Pipe Joint,Swing Check Valve,Resilient Seated Gate Valve,Hivent Air Release and Vacuum Valve,Combined Valve Tee,Pipe Joint and other products,access to the market recognition.